Heritage Place sits in a prime location in Lagos, safely situated at the crossroads of Lugard Avenue and Kingsway Road. It is within easy reach of Lagos's finest amenities and only 45 minutes drive from the city's international airport, Murtala Muhammed. 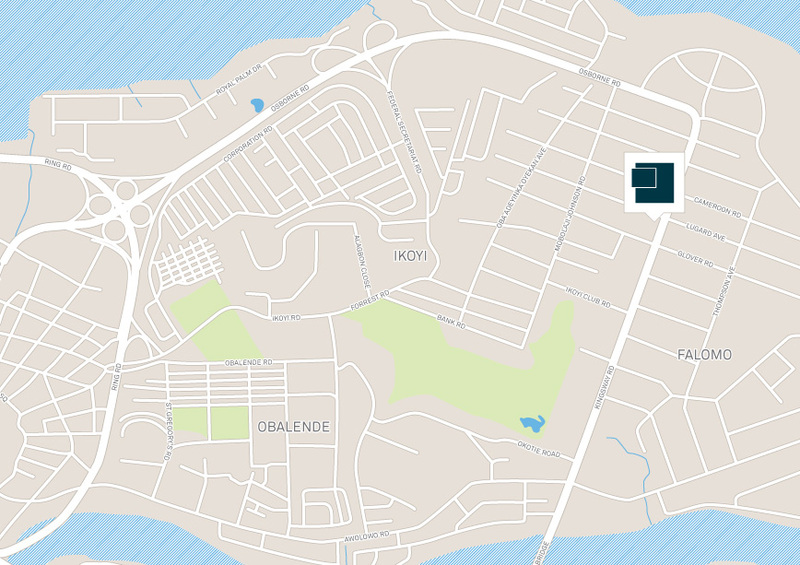 The local area, Ikoyi, is known for its smart residential streets and high-end retail.